Nonno Tobia Agriturismo is located in a central position between Amalfi Coast and some of the most beautiful cities of Campania. Amalfi is just 15 Km far from Agriturismo, Ravello and Positano are very close too and all reachable by public transportation . 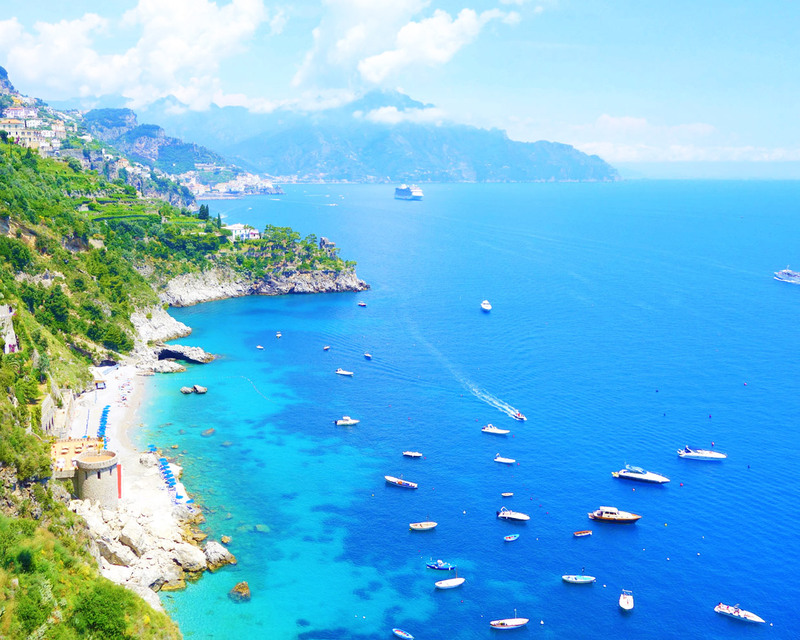 Along the road leading from Amalfi to Positano, there are many of the most beautiful beaches of the Amalfi Coast . Moving to the Naples from Agerola, you can easily reach Pompeii and Ercolano, and their famous archaeological ruins. Sorrento, Naples and Caserta are ideal destinations for those who like to combine culture and fun in a vacation. 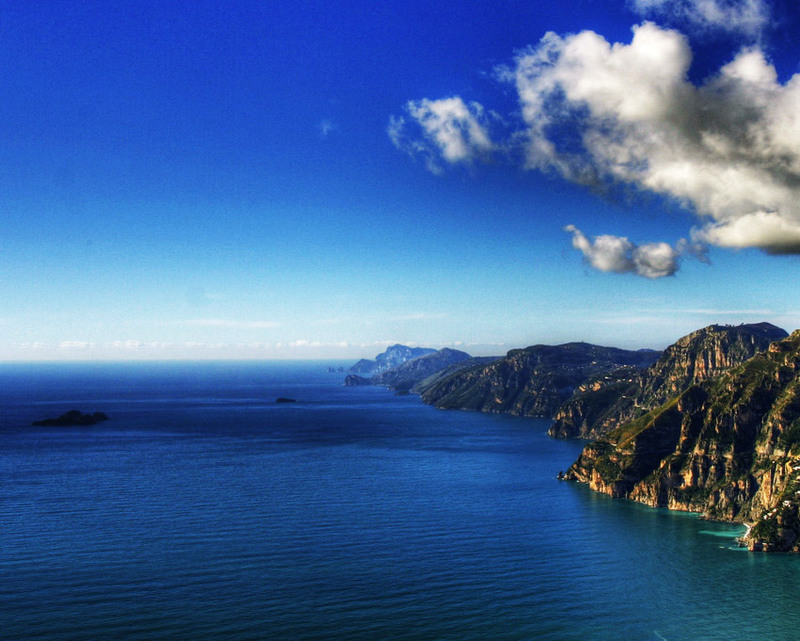 The blue waters and the natural beauty can amaze any Amalfi Coast’s guest. 13 to 20 Km far from Nonno Tobia Agriturismo, you can reach the most beautiful beaches of the Amalfi Coast. Many of the beaches are accessed by stairs carved into the rock. The beach of Santa Croce, the Duoglio beach and the beaches of Conca dei Marini and “La Vite” must be seen. Half way between Amalfi and Positano, there is also one of the most beautiful bays in the world, known as Fiordo di Furore and home of the annual Diving Contest from great heights. Also Amalfi and Positano have beautiful beaches, visited each year by thousands of tourists, easily accessible but equally rich in an inimitable charm. Agerola and the Amalfi Coast have some of the most amazing mountain paths of the world. In particular, a lot of trekkers love the Path of the Gods that, through a fascinating journey of 12 Km, leads from Agerola to Positano. The Path of the Gods is just one of the many routes of Lattari Mountains, on the upper part of the Amalfi Coast. The Path of the Ferriere Valley that leads from Agerola to Amalfi, is known for an extraordinary variety of flora and fauna, including a rare specie of millennial fern. The Ferriere Valley is crossed by streams and waterfalls and ends in the historical area of Amalfi. 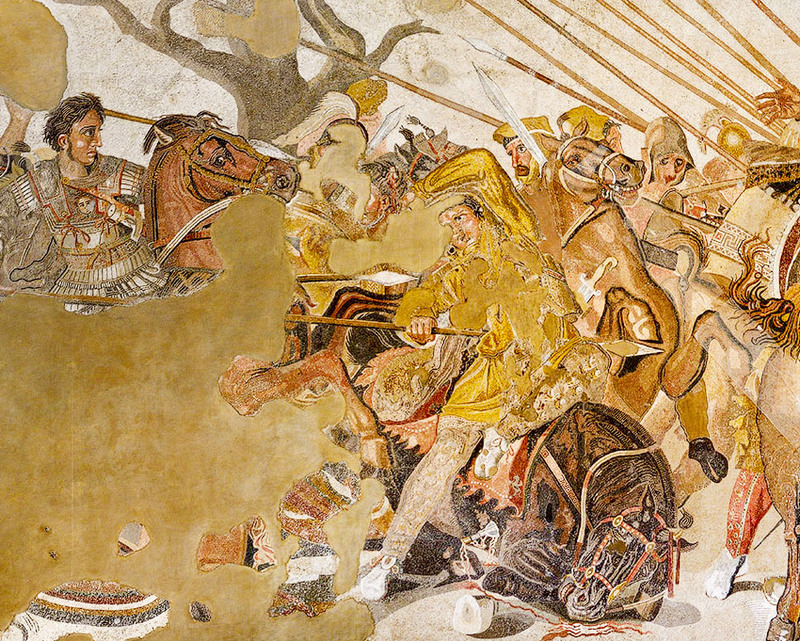 Campania has a very interesting archeological and cultural heritage. From Nonno Tobia Farmhouse is very easy to reach Pompei, site of the archaeological ruins of Ancient Rome. Not far from Pompei, there are the ruins of Ercolano. A lot of Ancient Rome’s works are in the rooms of the Archaeological Museum of Naples. Besides the museum, Campania offers spectacular medieval castles such as the Maschio Angioino and Castel dell’Ovo. Lovers of art and culture, also can not miss a day trip to Caserta to visit the Royal Palace and Gardens by Vanvitelli.